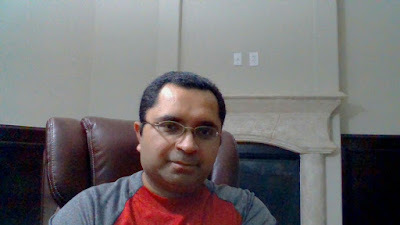 BEST USMLE STEP 3 TUTORING is available Online Via Skype from the comfort of your home. 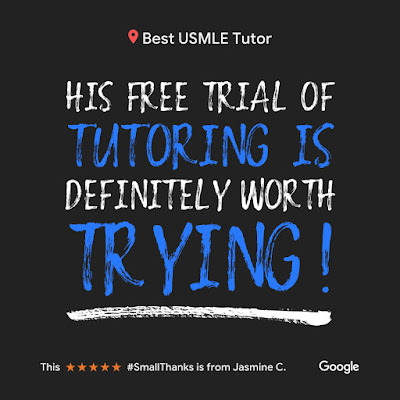 BEST USMLE TUTOR provides targeted adaptive USMLE Step 3 Tutoring for First time test takers as well as Medical Students and Doctors with prior failed attempts! 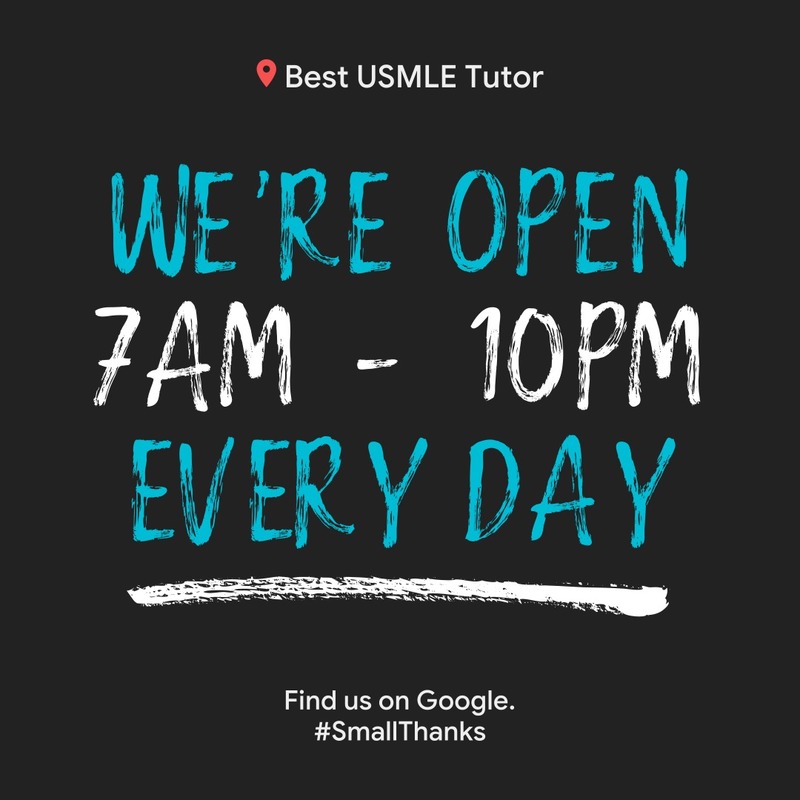 If you need help or guidance with preparing for the USMLE Step 3, please contact us at your earliest convenience! BEST USMLE TUTOR launches Modular and Comprehensive One-on-One USMLE Step 3 Online (Globally via Skype) and In-Person Sessions (Available in Kingwood, near Houston, Texas ). 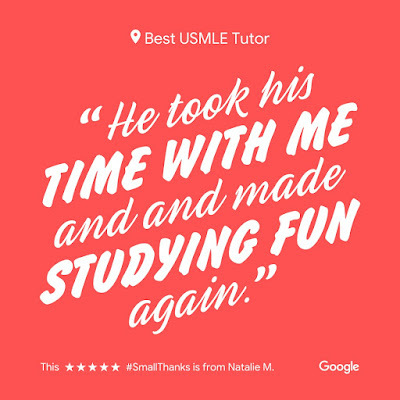 Now you can get the One-on-One Individualized Attention that you deserve and need to pass the New Restructured USMLE Step 3 in less than 2 months. 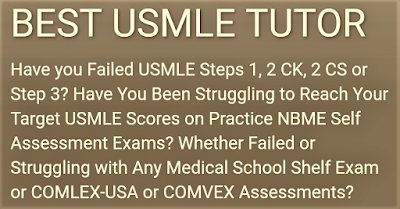 Get ready for USMLE Step 3 Online in One-on-One setting which will mainly target your weaknesses but none the less cover comprehensively what's needed to pass Step 3. 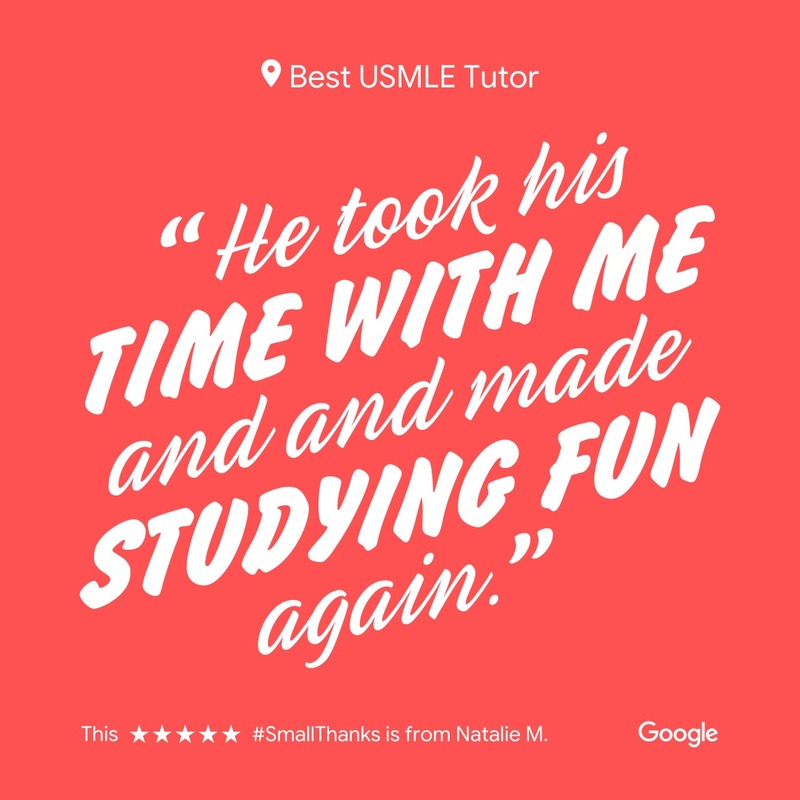 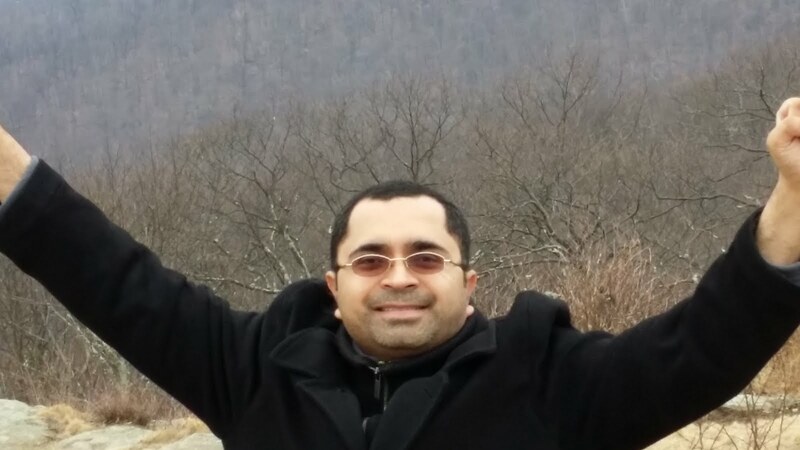 Learn from the Best USMLE Step 3 tutor in a personalized optimized manner which is adaptive to your style of learning using the best resources available! 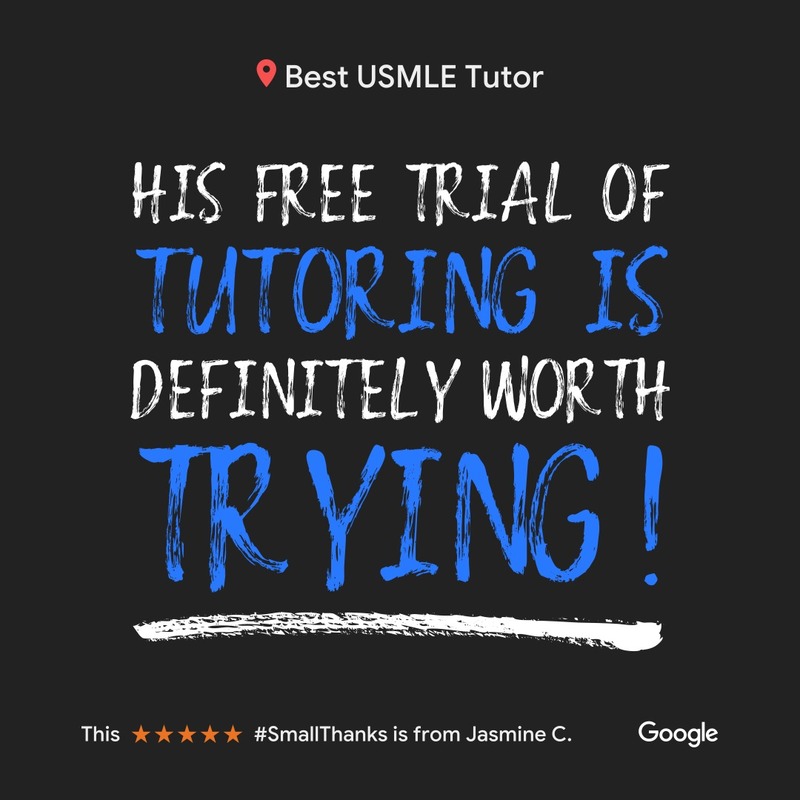 If you are a busy Resident or an IMG in need of focused guidance/tutoring or would like to Sign Up for the more Comprehensive 2 month USMLE Step 3 Individualized One-on-One Review (Available Globally via Skype or In-Person in Houston, Texas 77070), please give us a call. 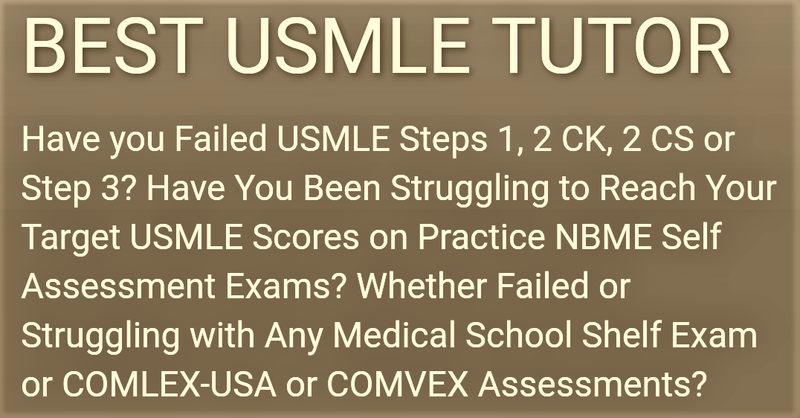 Please Call us at 803-493-5573 to learn more about RLA and FIDR USMLE Sessions that are Revolutionizing USMLE Preparation Globally. The only Comprehensive as well as focused One-on-One Tutoring for USMLE Step 1, USMLE Step 2 CK, USMLE Step 2 CS, USMLE Step 3 in Kingwood, near Houston, Texas (Now Available Globally via SKYPE).